The school year is coming to an end, and ARL would like to celebrate with the ISD community our accomplishments! Friday, June 2 (3:30-4:15) in room 104 to meet with Dr. Cisse, so we can make plans about the further actions we can do with the money collected. 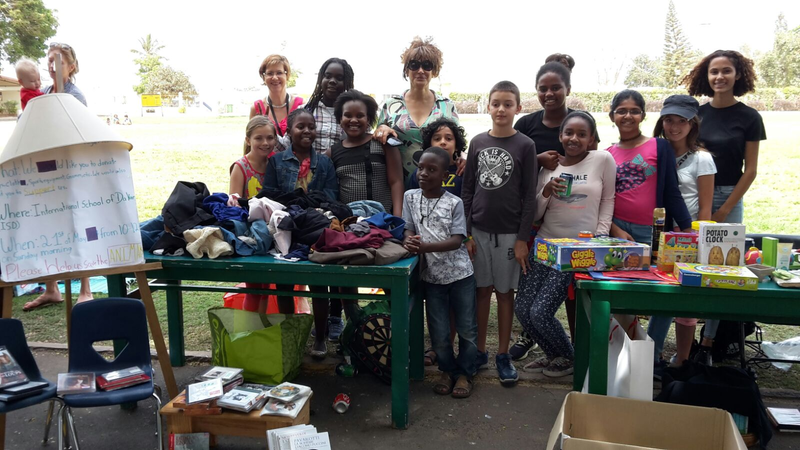 Emma, Leonardo, Maude, Yanis, Josefine, Mona, Audrey, Shreya, Mbango, Ina, Marthe, Sidya, Elana and Nissia, all put in a tremendous amount of effort into amassing the 455,000 CFA they made at the school's last yard sale. 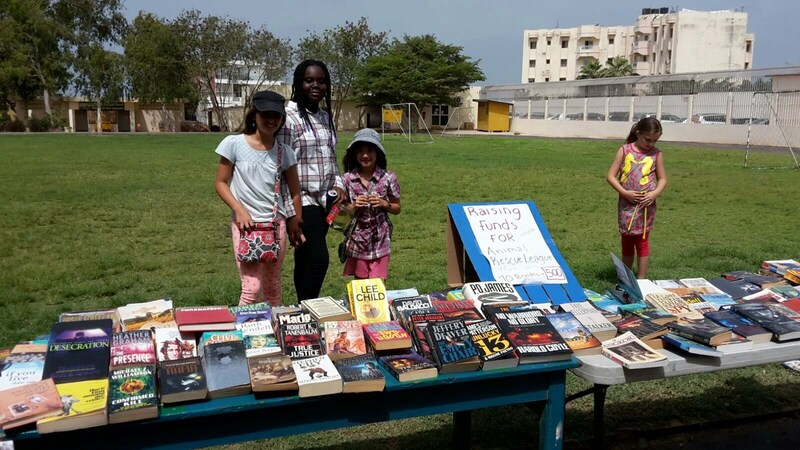 Thank you to Mr.John A, Mr.Eric, Ms.JulieAnne, Ms.Deanne, Mr.Brad B, Ms.Nancy, Ms.Axelle, Ms.Pam, Mr.Andrew, Ms.Toni, Ms.Wendy, Mr.Arnaud, Ms.Lisa, Ms. Friederike, Ms.Eva and so, so many parents ! None of this would have been possible without the help and collaboration of such valuable members. This will definitely make a difference in the local streets for animals!